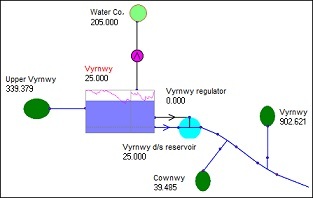 Aquator is a powerful application for building and running water resources computer models. It is used by water utility companies in the UK to determine whether water networks can supply sufficient water to meet customer demand and by environment agencies to audit company models and develop their own policies on water abstraction. You can build simple models with a few components or large, complex models with over 1000 components. With reduced cost of developing models and flexibility to deal with the challenges posed by climate change, users who adopt Aquator find it to be their water resource modelling software of choice. What is Aquator and how does it work? Who uses Aquator? and how do they use it? 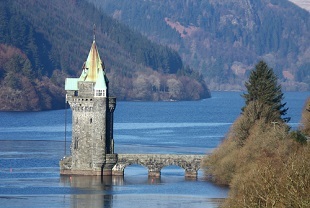 Contact us with an enquiry about Aquator. Login page for registered Aquator users.